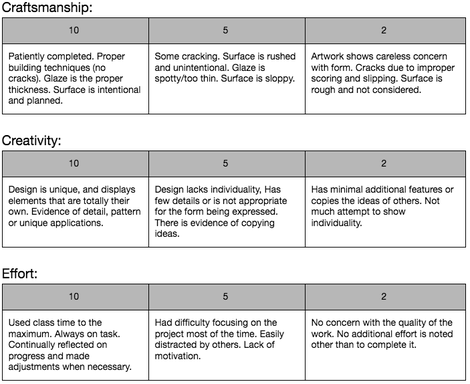 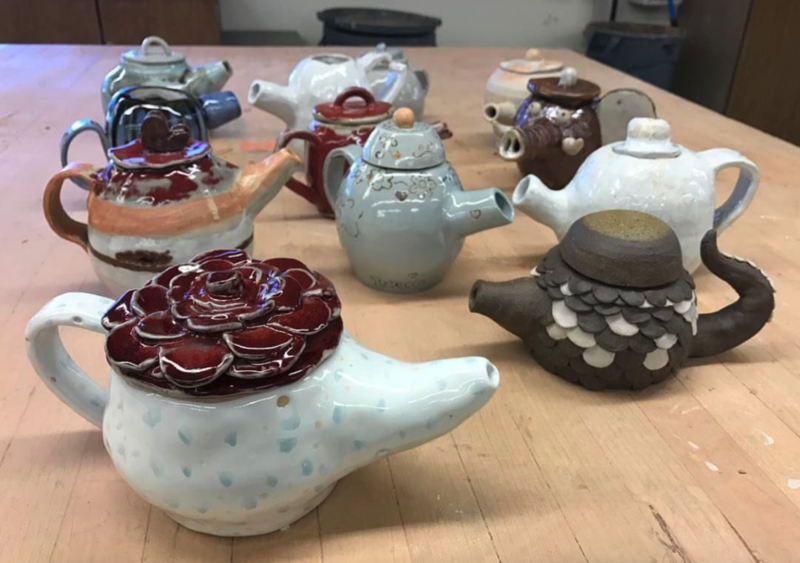 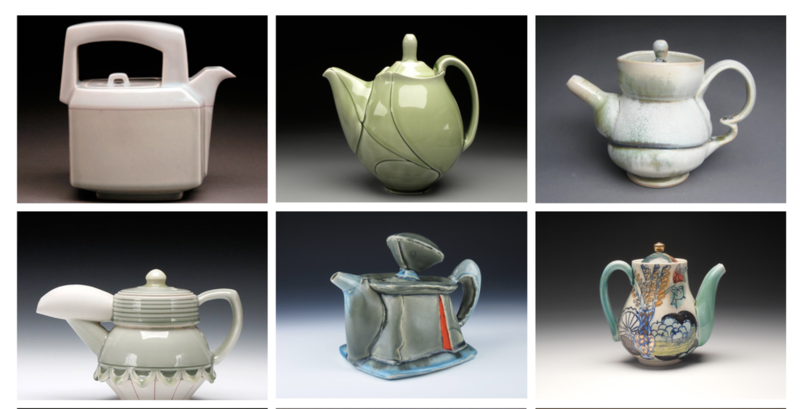 Would you rather have a teapot that is functional or sculptural? 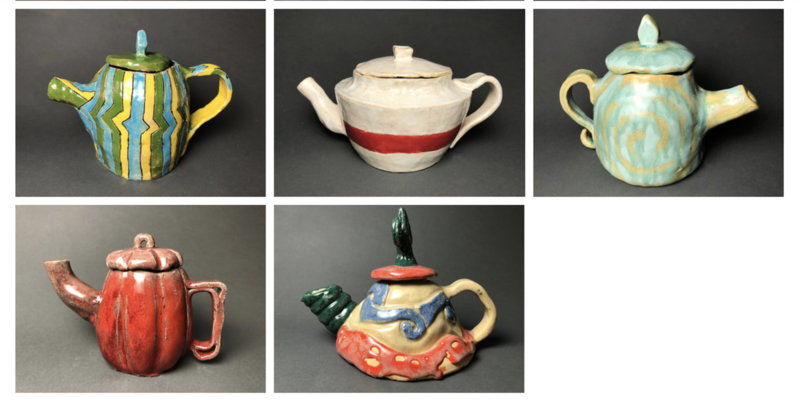 Why make a teapot that is sculptural if it cannot be used? 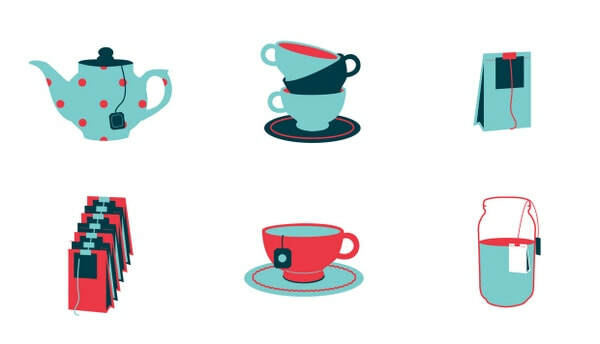 ​Create a functional or non-functional Teapot.